So, in 2018, APDO introduced #SpringClearingWeek. This campaign, now in its second year, focuses on decluttering and clearing both our spaces and minds. We supported our clients then and are excited to help them again this year! 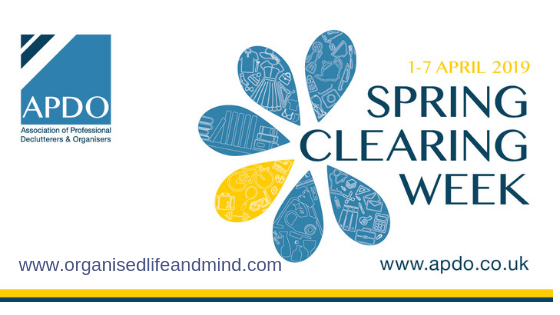 Along with APDO members in the UK, our team at Organised Life and Mind will be encouraging you to clear the clutter from you homes during this year’s Spring Clearing Week. Over the last 4 weeks, we’ve given you a head start for your kitchen, living room, bedroom and entry hall. The lovely Michele shared how she felt inspired and cleared not only her pantry but also cleared some of her kitchen counter. The beautiful Kelly was motivated and decided to put on a new coat of paint for her kitchen to truly welcome Spring. 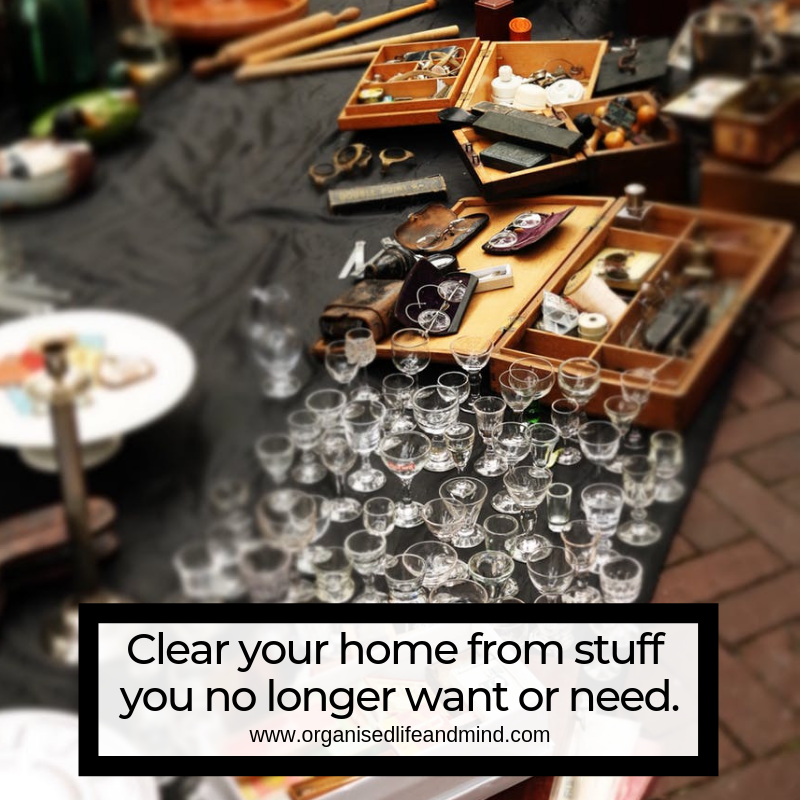 Leave a comment and share how Spring cleaning and clearing is going for you. Prefer to send us a personal note? We’d love to receive your email!